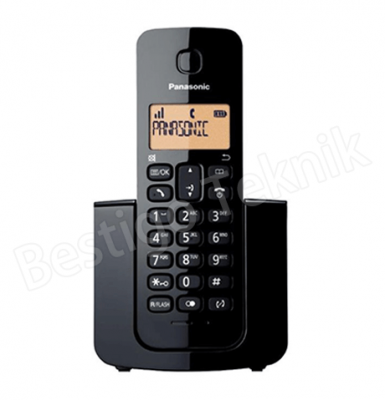 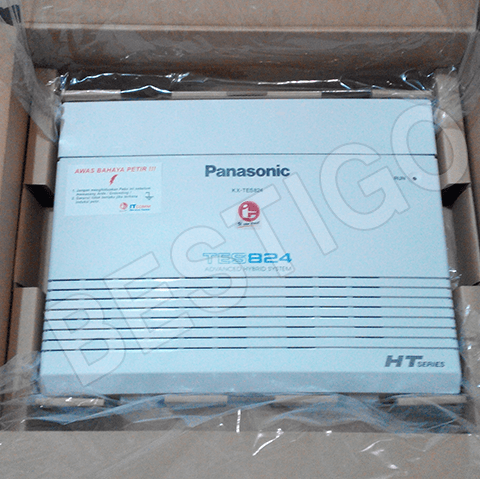 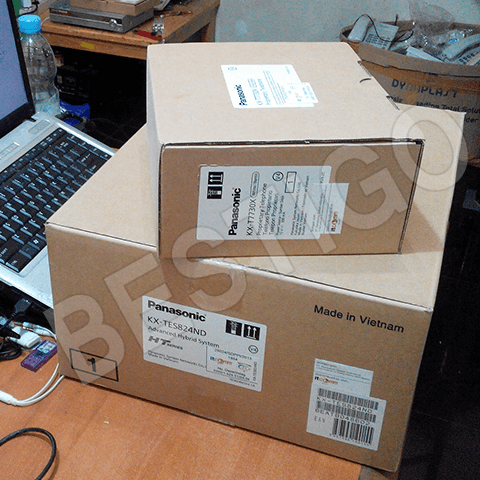 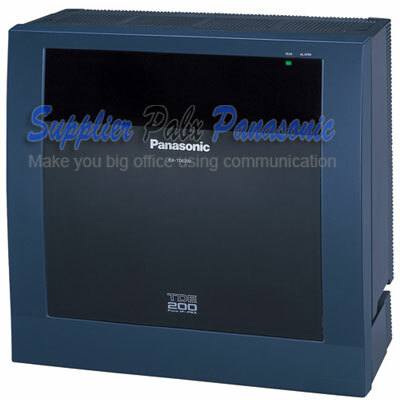 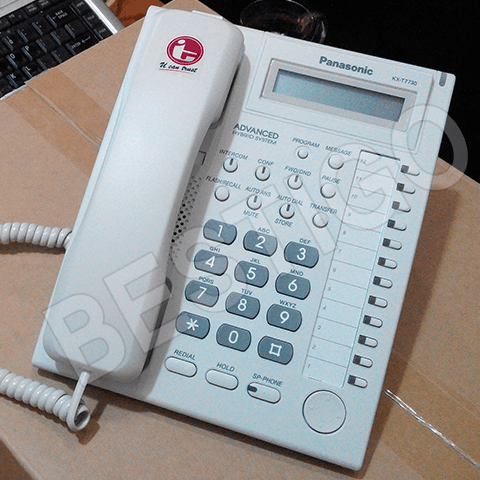 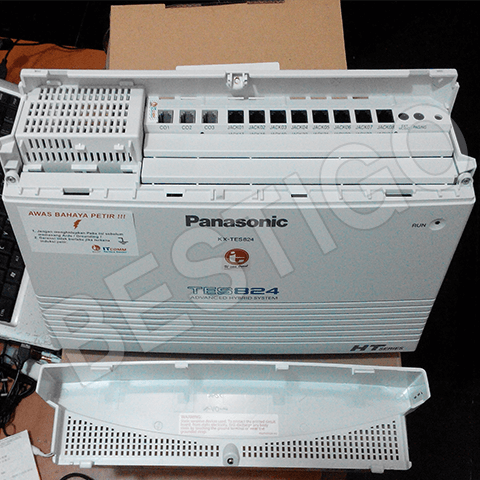 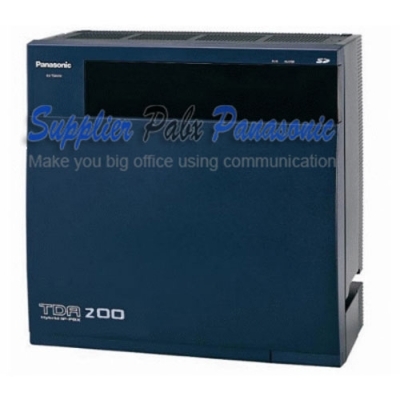 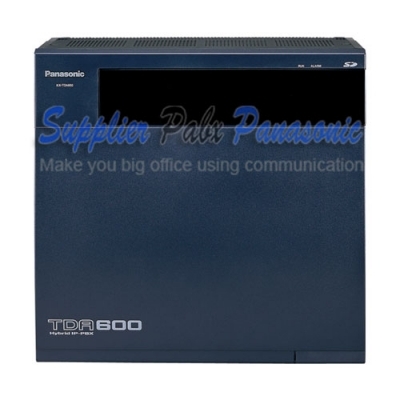 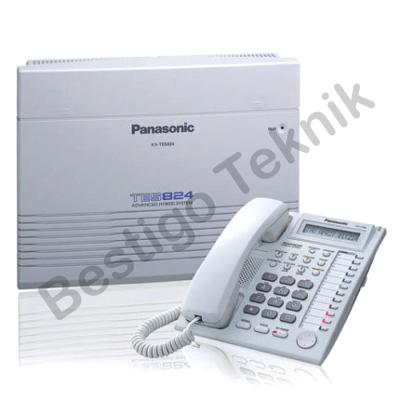 Pabx Panasonic KX-TES824 kapasitas 8 extension. 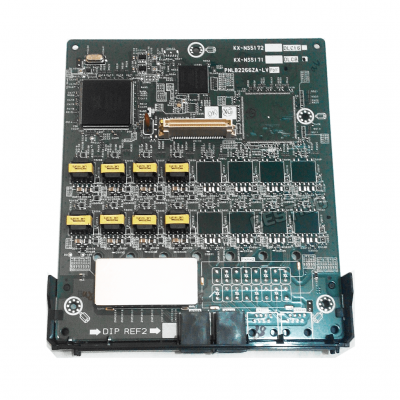 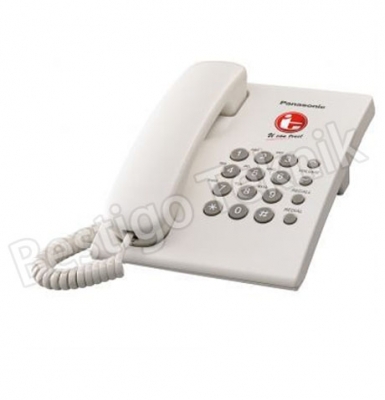 The Optional Voice Message Card ensures you will never miss a call when you are not available. 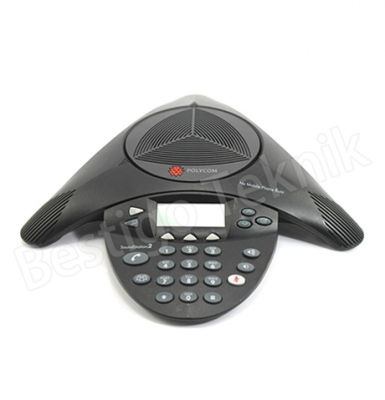 You can customize you voice mailbox, by recording your own greetings which will be played when you cannot answer your phone. 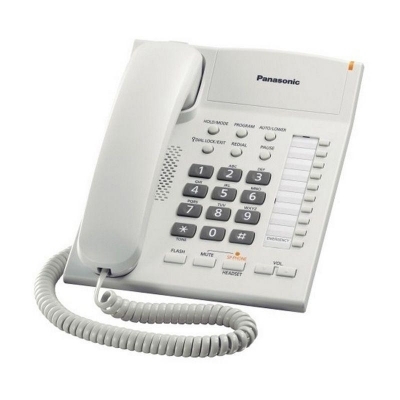 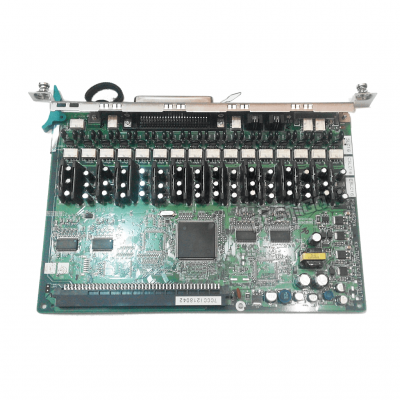 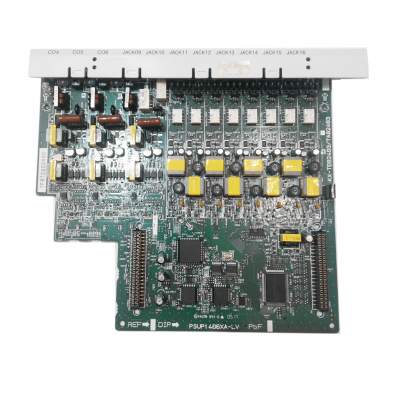 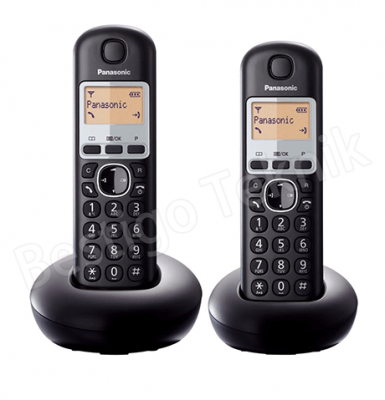 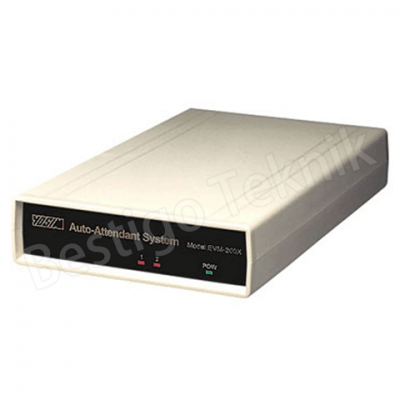 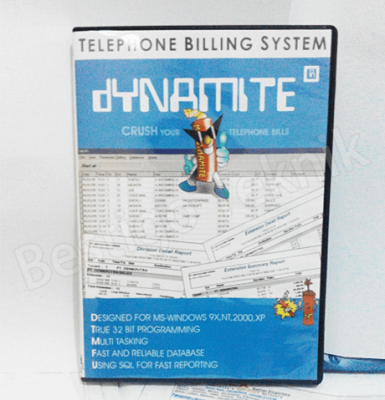 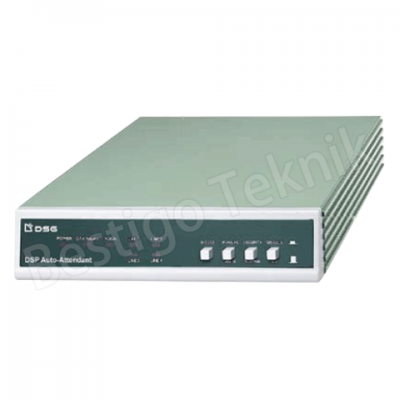 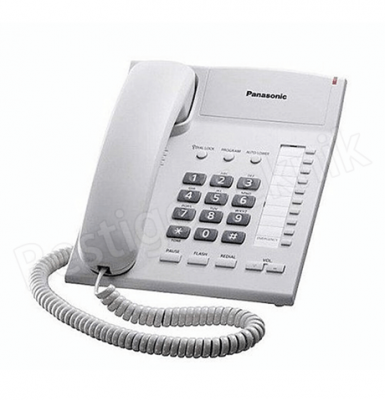 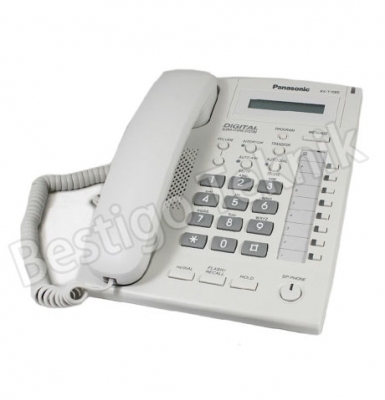 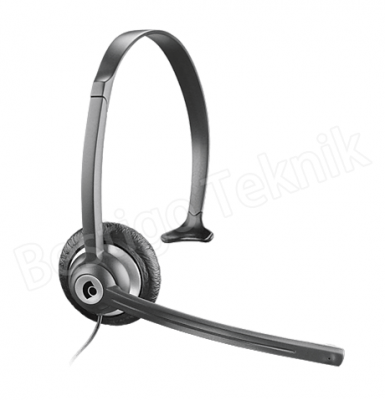 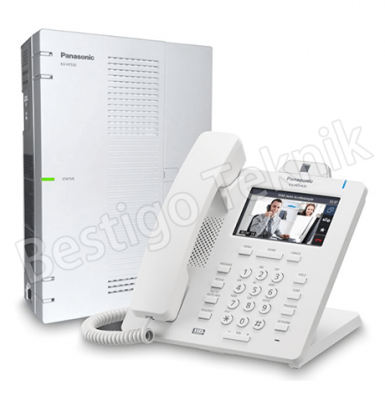 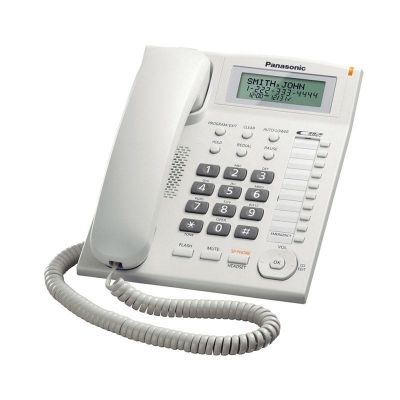 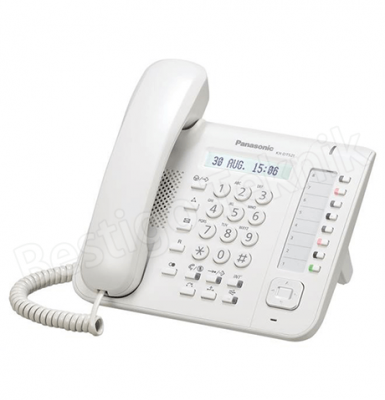 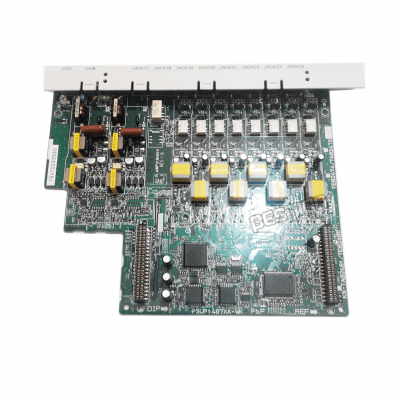 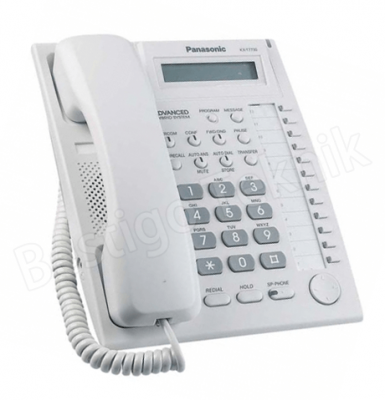 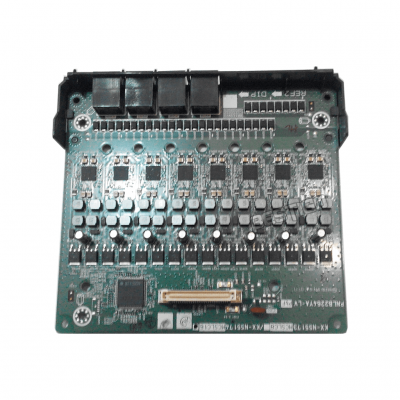 This system supports the KXT7700 series range of telephones (KXT7735, KXT7730, KXT7720 and KXT7750)..